Dan has been in the Financial Services field since 1988 and is a licensed, Independent Financial Advisor. 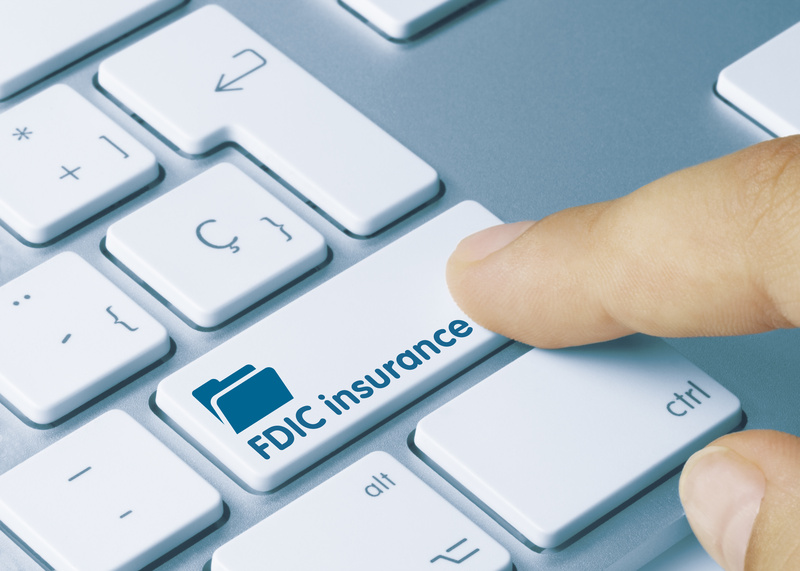 The FDIC was created in 1933 to add stability to the failing banking industry. The concept was simple: provide guarantees for funds on deposits in member banks. Stability was necessary for the country to crawl itself out of the Great Depression. 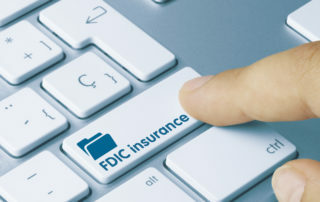 Since its inception, the FDIC and its guarantees have allowed the United States to prosper and gain confidence. Annuities » The Stock Market, The Magnificient Twenty and Volatility The theme of the fixed/indexed annuity message is safety and security. There is plenty of research and studies to back up the fact that these plans work and they work well. When you are retired, everything works completely different than when you were working. It’s like doing everything in a mirror. Money management activities become opposite to when a person is working. 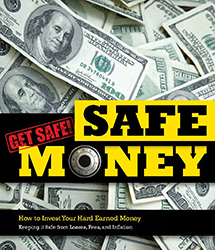 Safe money fixed/indexed annuity accounts grow on a guaranteed basis, with no risk, even in uncertain economies that occur from time to time. 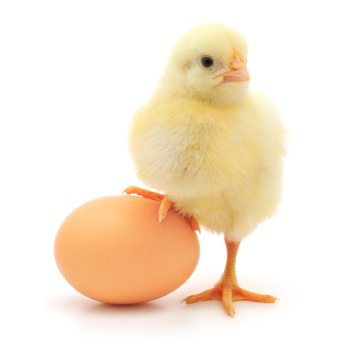 Let’s face it, if all the market did was go up, the need for annuities would not exist. The reality is the market goes down, sometimes drastically. The 90’s exposed millions to the rewards of investing. The last four years showed the frightening side of the market. The fixed/indexed annuity plays well to people because of its combination of protection and potential. Inflation and Fixed Indexed Annuities. Can You Protect Yourself? Inflation is the rise over time in the price of goods and services. Is a loaf of bread higher than it as the year you were born? 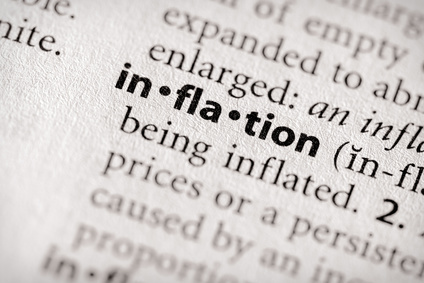 Inflation is measured as a annual percentage, the same way interest rates are measured as a annual percentage. 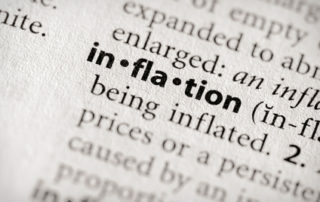 Is inflation a bad thing? Not necessarily. It means prices are rising because demand is rising, so it is the result of a growing economy. In a healthy economy, wages rise at the same rate as prices. So in a healthy economy, inflation always rises, meaning the same dollar amount is worth less five years from now. Sounds pretty healthy, doesn’t it? Inflation hurts interest rates because lenders know the longer it takes you to repay the loan, the less the money is worth. 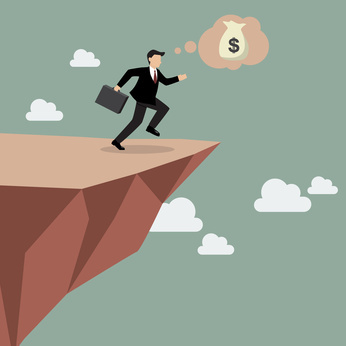 Are You Paralyzed About Your Retirement Choices? Hurricane Sandy devastated the Atlantic Seaboard, the national election has come and gone, but your money is still safe and sound. 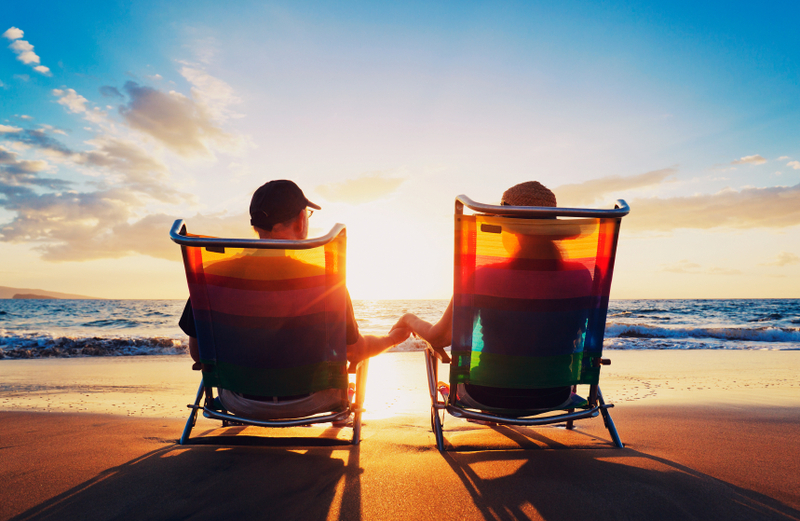 Think of the simplicity the annuity brings to your life. No fees, no loads, no risk. 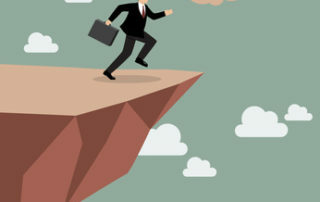 If fear of management of your own retirement accounts paralyzes you and causes you stress, simply pass it to a risk bearer, an insurance company, and let the annuity provide you a safe and secure income. Today 10,000 new baby boomers retire each day. 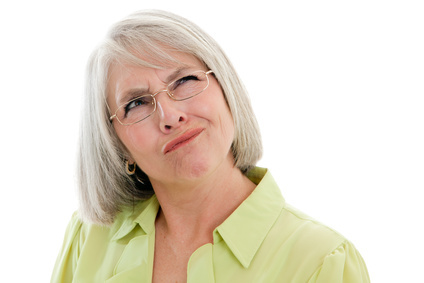 Think about it: Many people don’t get defined pension plans from their employers anymore. If anything, employers have reduced their 401k match, while employees are contributing less to their 401k.